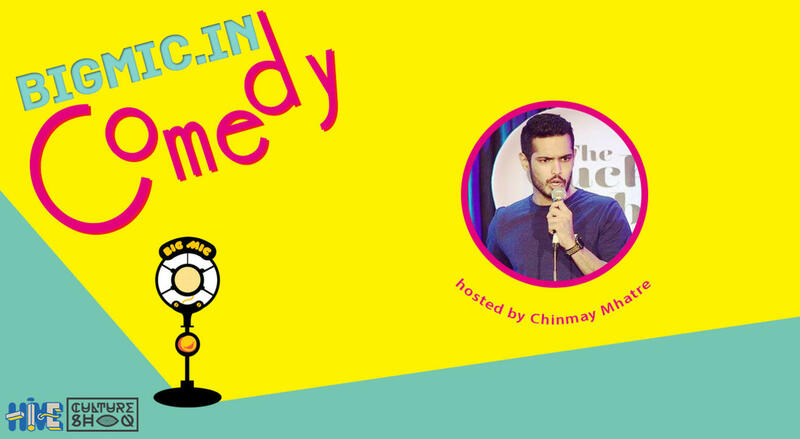 Chinmay is a standup comedian and has watched the Batman series over 100 times now, Inspired by that, he told a girl, 'I'm not the boyfriend you need right now, I'm the boyfriend you deserve.' That was his last encounter with the girl. He's still clueless about what went wrong there.